Actress Chloe Sevigny lends her sense of style to a new clothing line from Opening Ceremony. 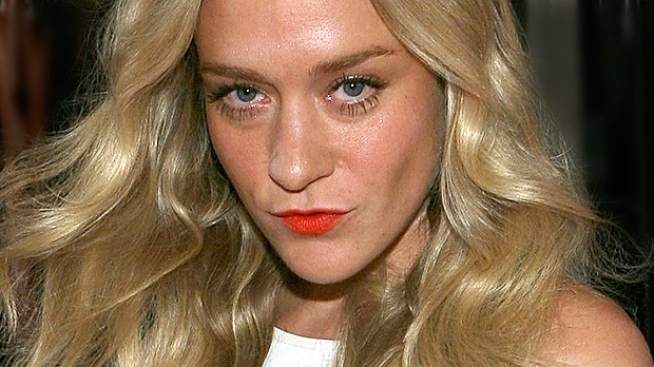 Remember when Chloe Sevigny was the it girl? Before she was wearing frumpy Mormon gear on "Big Love," when she was featured in every magazine wearing the most polished vintage pieces? No doubt Opening Ceremony had those days in mind when this trendsetting retail store employed the chic "Boys Don’t Cry" actress to design a few lines for them. Opening Ceremony consists of retail spaces in both Manhattan and Los Angeles, a showroom and a gallery. Every piece of clothing is draped just perfectly, patterns are deliciously cool and just short of corny. You don’t need to fret the high price tag, most of the store will probably be recreated and sold in a few months at a tiny fraction of the price at Forever 21. Thankfully for the rest of the country, the new website has launched, and all your OC needs will be met virtually. We love Opening Ceremony because the clothes and shoes are, well in one word, fierce. There’s enough plaid, high-waists and ikat to make any style-loving man or woman drool. Opening Ceremony has now collaborated with just about everyone, even Nike and UNIQLO. Jeremy Scott is making Adidas crop-tops and jumpsuits which you can also purchase online. The new site has audio souvenirs as well, having paired up with Other Music, the tiny Noho music center. The seriously straight sounds include the ghostly songs of Deerhunter (lead singer Bradford Cox’s side project Atlas Sound is one of our favs), and the Yoko mates with Madonna and Lene Lovich vibe of Glass Candy.